Alexander Overwijk is a math teacher and basketball coach for Glebe Collegiate Institute, a high school in the Glebe neighborhood of Ottawa, Ontario, Canada. One of his repertoire stories in class, and a favorite one he says, is telling his students that is a former World Freehand Circle Drawing Champion. According to him, he got the idea while watching a broadcast of the world bar tending championship held in Las Vegas. Alexander Overwijk showcasing his amazing skills in drawing perfect circles. 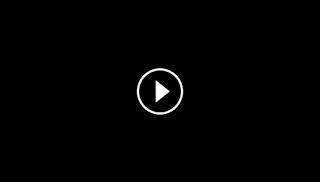 He narrated to his students. 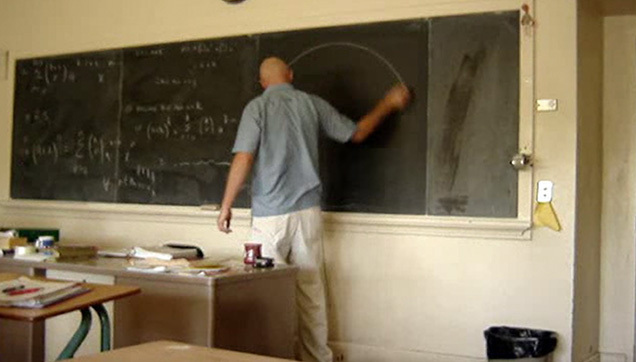 In June 2006, a student of his asked if he could film Overwijk as he draws a perfect freehand circle on the blackboard. It was posted on their school’s website and went viral six months later.